Mr. Tree and Lawn Service is Alachua’s number one choice for tree and lawn services. Not sure why? Check out why people love us. We’re experienced. 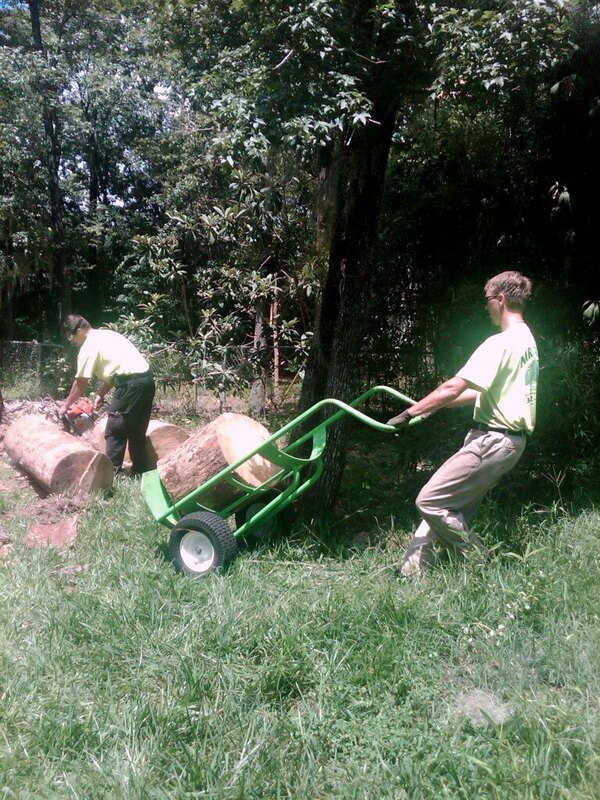 – Our team has 20 years of experience in the tree and lawn care industries. We’re affordable. 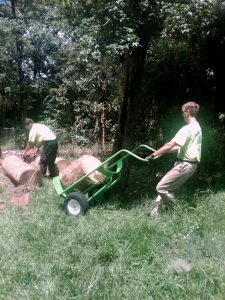 – Our package prices allow you to have quality tree or lawn work without breaking your pockets. We’re licensed. – Sometimes, taking the affordable route doesn’t mean taking chances. Our team is fully licensed and insured. 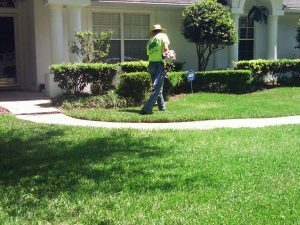 At Mr. Tree and Lawn Service, we maintain all required licenses and our lawn maintenance teams are fully insured. We’re a rated A business. – Our team is rated an “A” with the Better Business Bureau. This is a reflection of our dedication to providing exceptional service to our customers. Whether you’re a homeowner looking to spice up your lawn, a business owner looking to maintain your landscape, or just someone needing an emergency tree removal, Mr. Tree and Lawn Service is here for you. From the residential to commercial services, we understand that how important it is for you to make a good first impression to potential customers, along with family and friends. Give Mr. Tree a call today for all of your tree and lawn care needs.